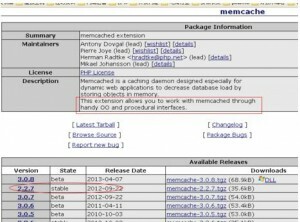 原文一言就概括了：libMemcached is an open source C/C++ client library and tools for the memcached server (http://danga.com/memcached). 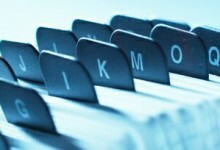 It has been designed to be light on memory usage, thread safe, and provide full access to server side methods. 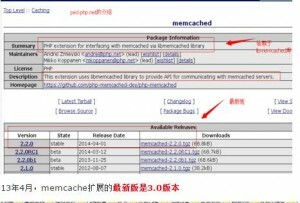 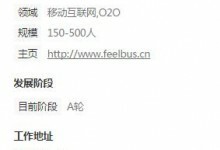 libmemcached 是 C/C++ 语言下的操作 memcache 服务器端的客户端库, 因为 PHP 的扩展也是用 C/C++ 写的, 所以编译安装 memcached.so 时依赖 libmemcached库也是可以理解的(得先安装这个库).